Today I am sharing a card made with some left over pieces from other projects. I think it turned out great. 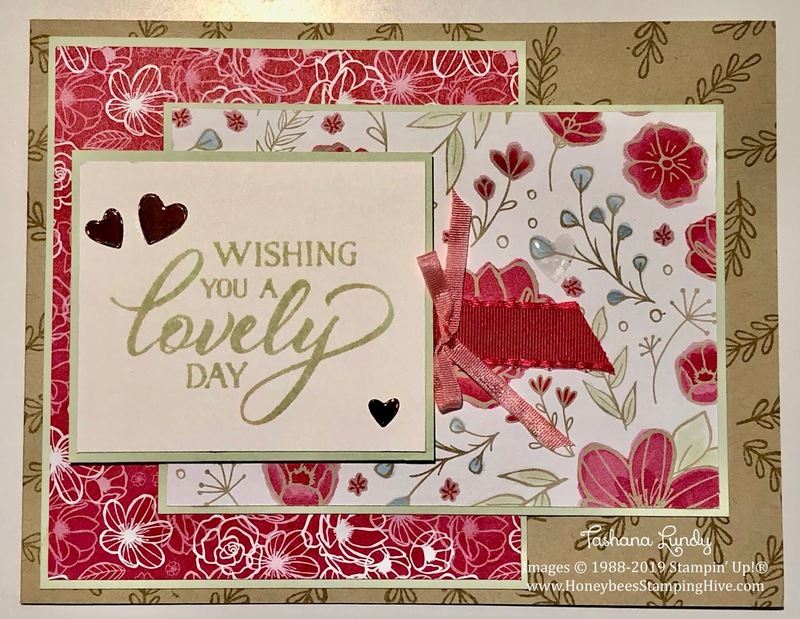 The All My Love Designer Series Paper really can be used for any occasion. This card could be for Valentine's Day or just wishing someone a lovely day.